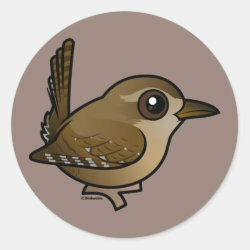 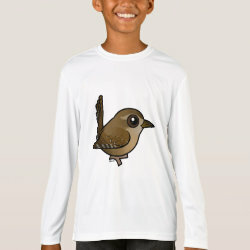 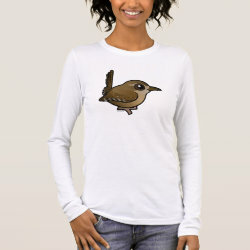 The Winter Wren is a very small brown wren that is found across eastern and central parts of North America. 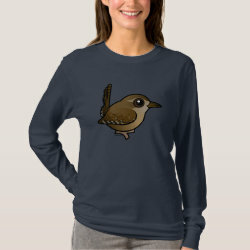 These little migratory birds were once considered to be the same species as the Pacific Wren and the Eurasian Wren. 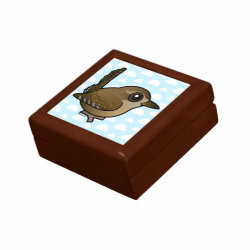 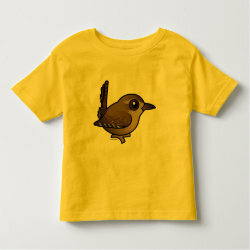 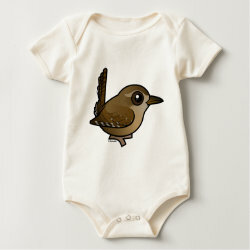 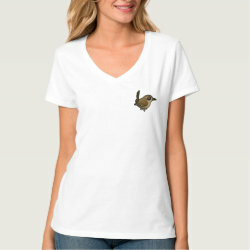 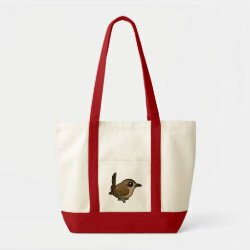 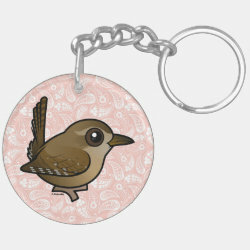 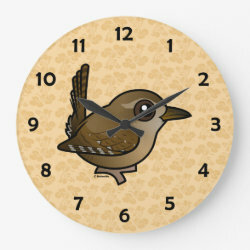 This is our totally cute Birdorable Winter Wren! 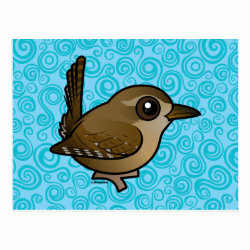 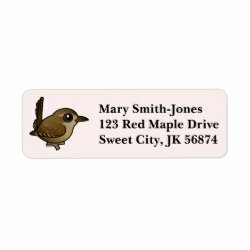 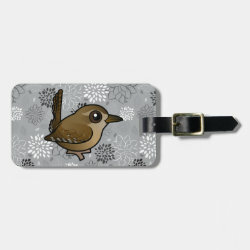 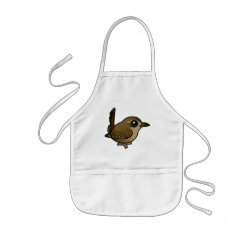 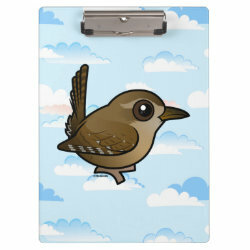 Winter Wren Fleece Blanket, 30"x40"